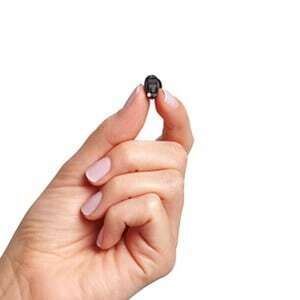 The Audibel A3 is the next generation of wireless hearing technology. 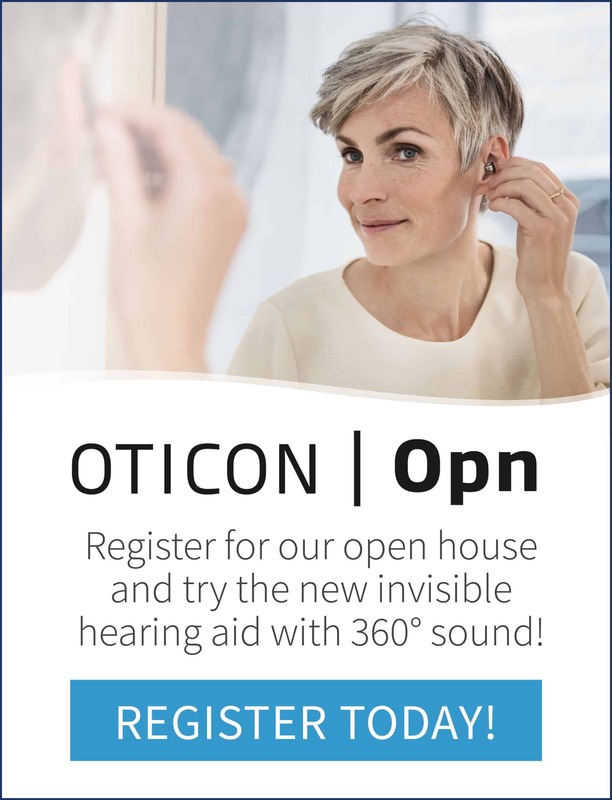 The groundbreaking technology used in this hearing aid provides consistent performance, making challenging listening environments like noisy restaurants and gatherings. The A3 will also make loud sounds comfortable; make soft sounds louder; and seamlessly stream audio from virtually any source directly to your hearing aids. Active Directionality Detection, designed to improve speech audibility in difficult listening situations along with Voice Detect. Sound Comfort Technology for distortion-free listening comfort. HydraShield®2, water and wax-repellent moisture protection system. Advanced Multi ex Tinnitus Technology. Seamless integration with SurfLink line of accessories. 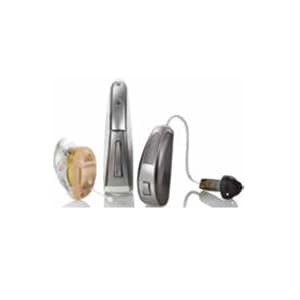 The Audibel A3i is one of the most advanced hearing aids on the market today. Designed with modern life in mind, the A3i is specifically engineered with your iPhone, iPad and iPod Touch. 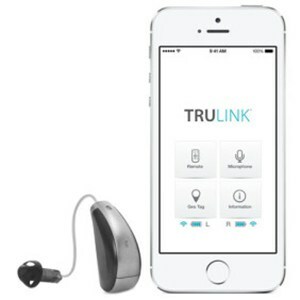 That means you can easily stream audio wirelessly, or use your iPhone to remotely control your hearing aids. In addition to the enhanced functionality, the A3i boasts all of the advanced features you expect from an Audibel hearing aid. Advanced noise reduction technology, to make speech easier to hear. Industry-best feedback cancellation for comfortable listening throughout your day. Control settings to match your preferences using the TruLink app. HydraShield®2 nano-coating repels water and wax. Directly stream calls, music, and even FaceTime calls from your iPhone to your hearing aids. 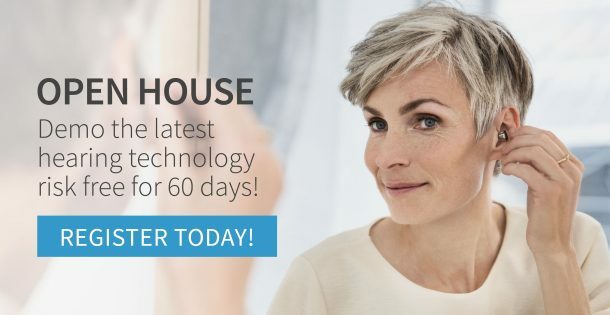 The Surflink Remote allows you to easily control a number of different settings on your hearing wirelss hearing aids: volume, memory, mute, and return to your home setting with the push of a button. Pictured: Intermediate Remote.